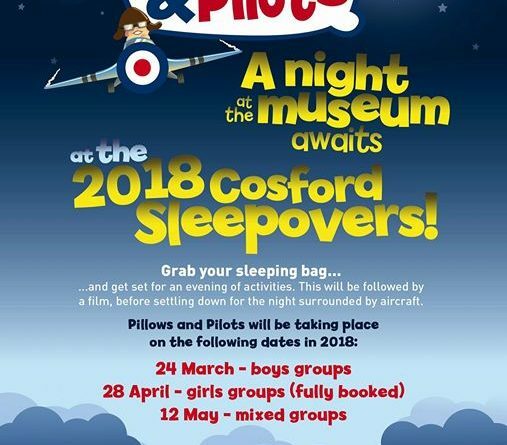 A night at the museum awaits with the 2018 Cosford Sleepovers. 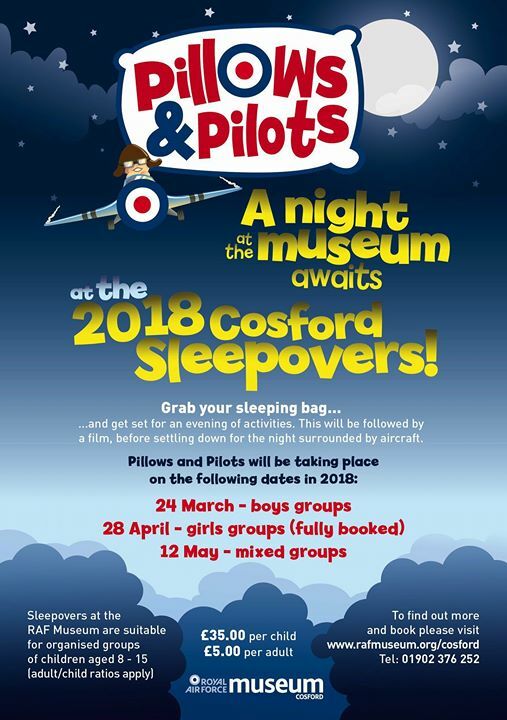 Grab your sleeping bag and get set for an evening of fun activities. This will be followed by a film, before settling down for the night surrounded by aircraft. ← Do you recognise this man? Why is it 8-15? Why can’t other ages go?